For years within the competitive console FPS gaming scene, unless you were a master of the claw grip, customizable controllers were simply the best answer for quick and easy grenade throws or crouch jumping while still keeping your thumbs on the analog sticks. Or more specifically, the programmable paddles behind them. Having that ability made a world of difference for trick shots, or could be the deciding factor in a quick gunfight. 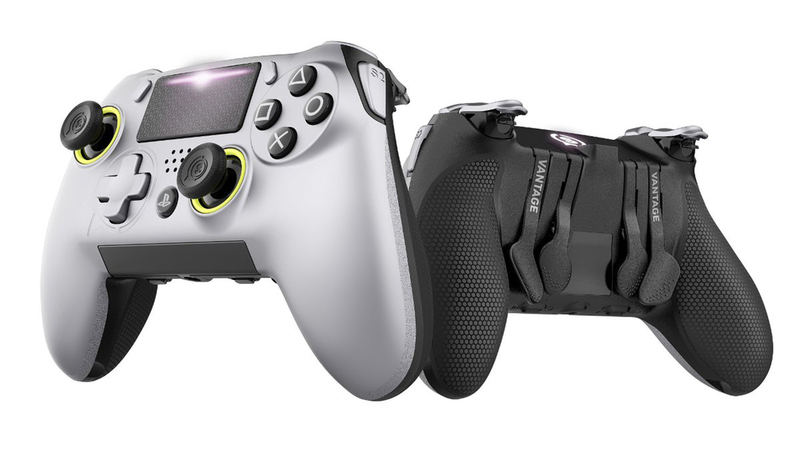 Then, with the introduction of the Xbox One Elite Wireless Controller in recent years, third-party controller manufacturers have been trying to mimic that concept of a premium pro controller on PS4 ever since (usually at a cheaper price and with very mixed results).